I would never of thought to pick up this fragrance and try it if I was in a shop - mostly because I tend to stick to the same ones and I'm a huge fan of Marc Jacobs Daisy. Of course. But I am so glad that when I met up with my PR friends, they introduced me to this perfume. It's crisp, it's fruity and it's now taken a firm spot on my dressing table. I'm obsessed with the chic bottle too! How cute is this?! It reminds me so much of a Victorias Secret Body Spray. The scent is super girlie and sweet - not one to choose if you're not a fan of these kind of scents. It's literally like summer in a bottle, and the perfect choice if you're looking for a purse-friendly option. FYI - it's only £10! I can't deny that my favourite Chloe scent is the Chloe EDT, however this latest one - Love Story - is a beautiful, beautiful fragrance. At the heart of the juice is 'Stephanotis Jasmine' which is said to be the flower of happiness - and I think that wraps this scent up in a nutshell. OMG this new Philosophy scent is the perfect update for Summer. It's so light and fresh; which makes it a fail-safe buy for any girl of any age. It's beautiful but limited edition so you'll have to snap it up quick if you fancy treating yourself! Lily Of The Valley seems to be a super popular ingredient in perfume right now, and it's at the top of this new Pure Issey Miyake edition. The scent is floral yet woody, so it's a great option for a girl who doesn't like her perfume too 'girly'. I don't think this new Limited Edition perfume could get any more elegant. 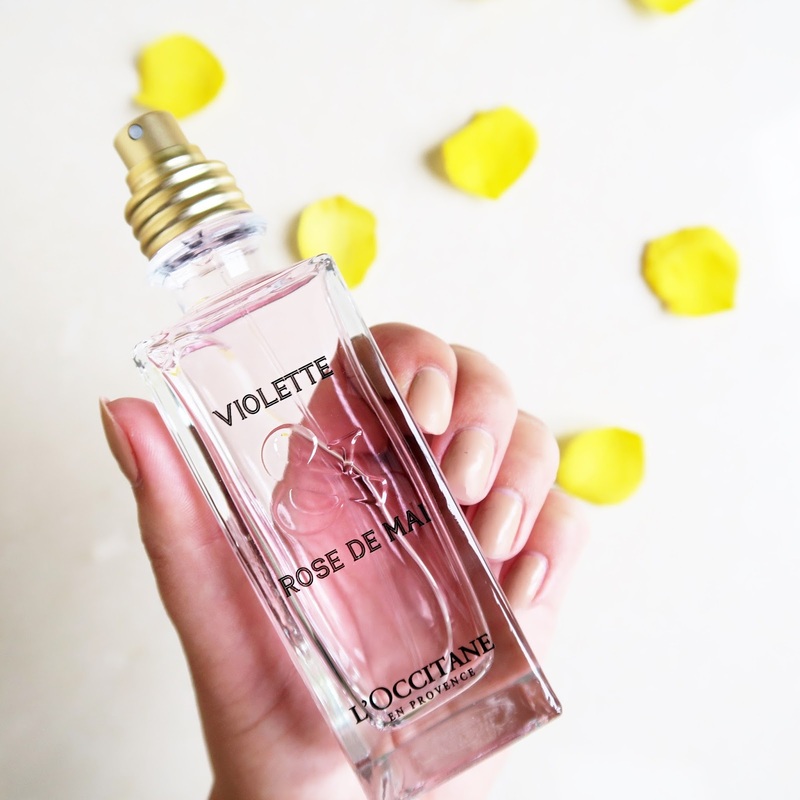 With a blend of two hero flowers - Violet and May Rose - L'Occitane's latest scent is so pretty and romantic. 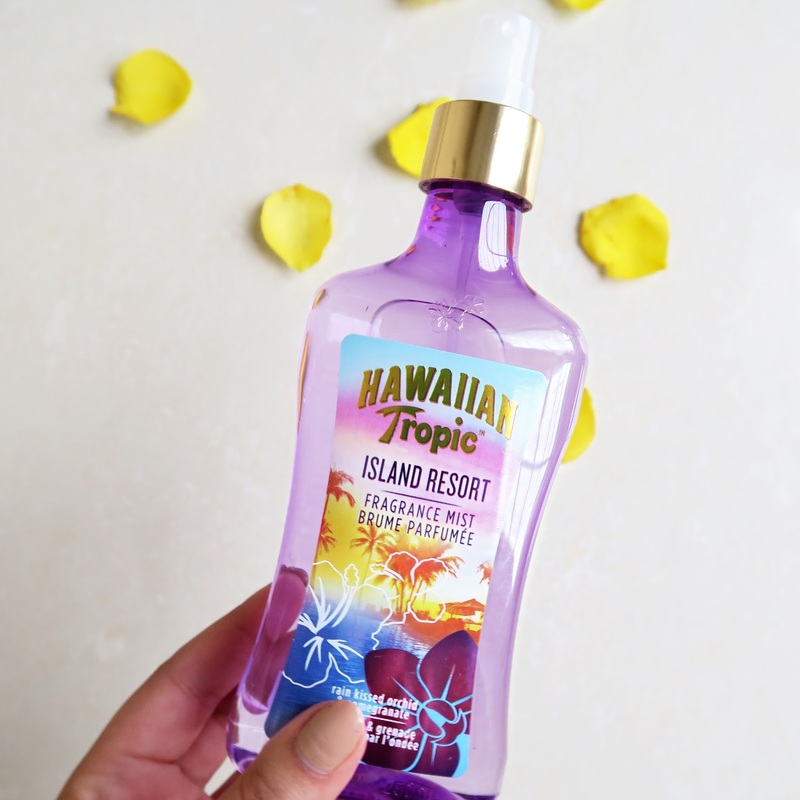 I have been searching everywhere for a perfume that smells like Hawaiian Tropic for years and there it is!! However I live in the states and Superdrug doesn't ship here 😫. I'm going to London in August, do you think they will still have them in the shops by then? ?